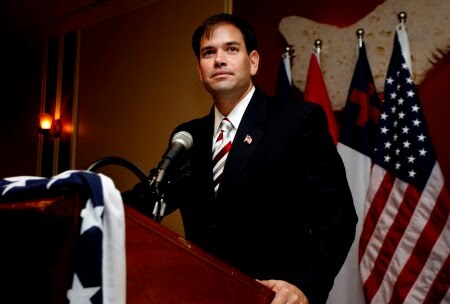 Rubio Calls Crist's Bluff-Debate Me Then! If you want to find out a little more about Marco Rubio and his positions on key issues, you need to spend the time to watch this interview by Jeff Weeks of WSRE. And many more including a little football talk at the end. That's a great sound bite: "Cap and Trade will make us the cleanest 3rd world economy in the world". Put that in your pipe and smoke it!! !